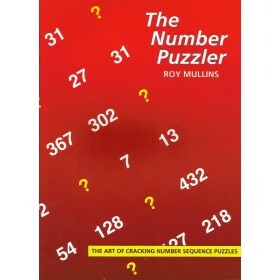 A collection of 50 puzzles to test your mathematical skills. 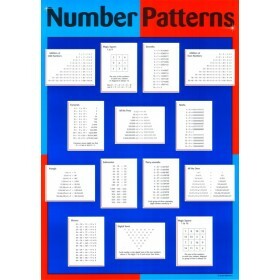 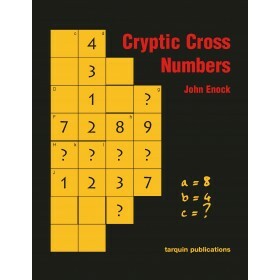 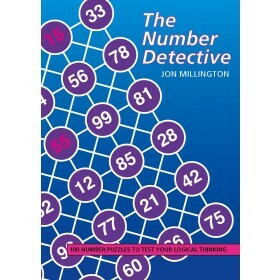 Anyone looking for number puzzles to stretch and intrigue will be delighted with the contents of this original book. 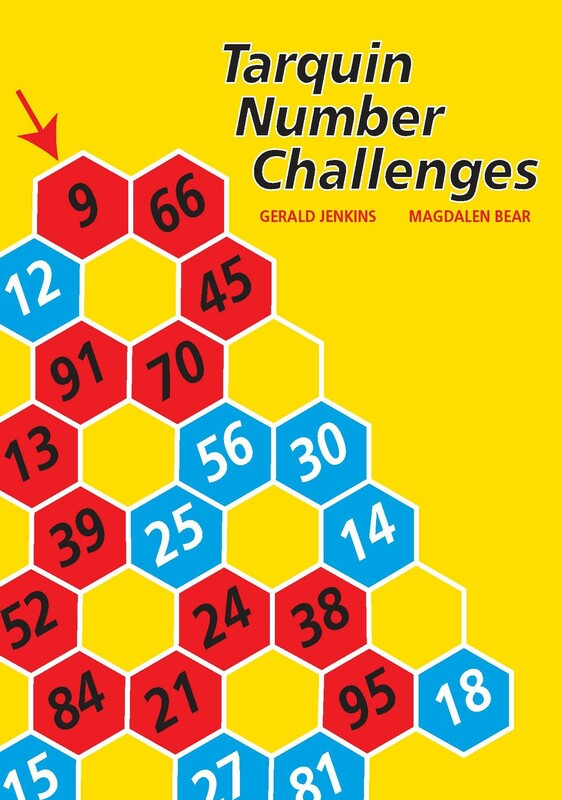 The demanding challenges explore the properties of numbers and the patterns and hidden relationships which exist between them. 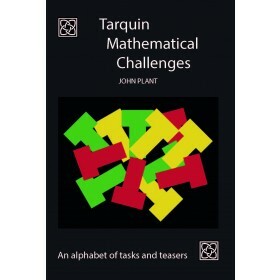 Many of the challenges are presented in a visual or diagrammatic way with tables or charts to complete or fill in.